Hollyoaks Episode Guide - Thursday 13th July. Darren finds out about Alfie and Tom getting rid of the weed but luckily they come up with a plan.Darren thinks he’s got away with it until Shane figures out the truth and demands more from Darren as payback. Leela worries when she sees Cindy with Armstrong. Later, Dirk gets a call and finds out Liberty has been in a car accident and he plans to head to LA straight away. Meanwhile, Scott comes home from hospital and puts his mask back on. 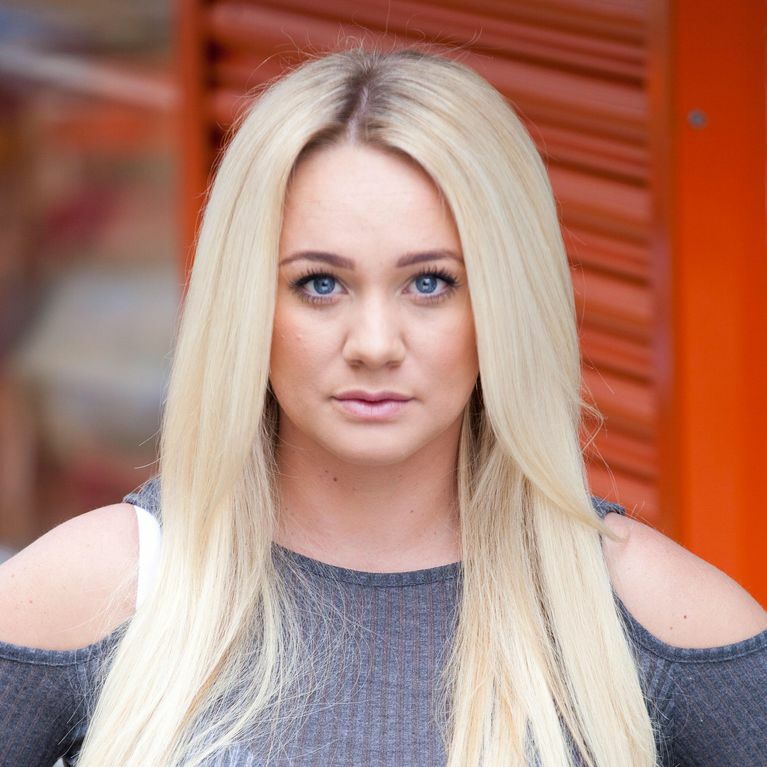 Hollyoaks 24/07 – Will Cindy confess to her deep secret?